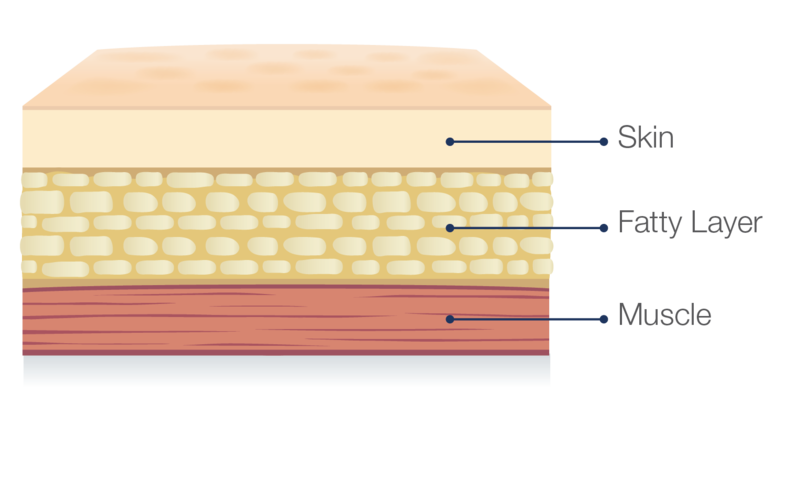 Hizentra is a subcutaneous immunoglobulin, or SCIg, which means it is infused in the fatty layer located just under the skin, and NOT in a vein. Before you can infuse Hizentra yourself, it is important that you receive proper training from your healthcare professional. There are also several resources available here to help you and your doctor make sure you're comfortable with the self-infusion process. Watch the instruction video here or download the self-administration guide to review the step-by-step instructions on preparation, proper infusion techniques, and administration. You can use up to 8 infusion sites at the same time. In clinical trials, most patients used 4 or fewer infusion sites. If you are using more than one infusion site, be sure the infusion sites are at least 2 inches apart. Use a different site from the last time you infused. New sites should be at least 1 inch from a previous site. 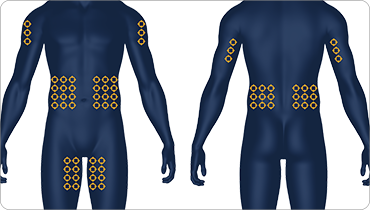 Recommended infusion sites include the stomach, thighs, upper arms, and hips. 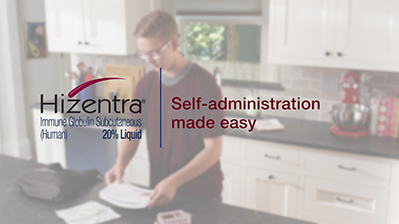 Your healthcare professional will teach you how to properly administer Hizentra. The needle used for Hizentra infusions is relatively small. Depending on your size and weight, your doctor will recommend the appropriate supplies. Under the direction of your prescriber, this app is the one‑stop shop to track infusions, get reminders, and record the details to share with your doctor. Take advantage of a patient app to help you to stay on track with your therapy! 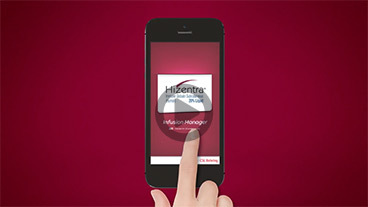 The MyHizentra Infusion Manager is here to help simplify the infusion tracking process. Apple, the Apple logo, iPad, and iPhone are trademarks of Apple Inc., registered in the U.S. and other countries. App Store is a service mark of Apple Inc. By clicking on the App Store link above, you will be taken to a website hosted by Apple. Remember that your doctor, nurse, and specialty pharmacist are excellent sources of information when you have questions. Make sure to keep their numbers handy. CSL Behring also provides a number of resources through IgIQ to help you: just call 1-877-355-IGIQ (4447).